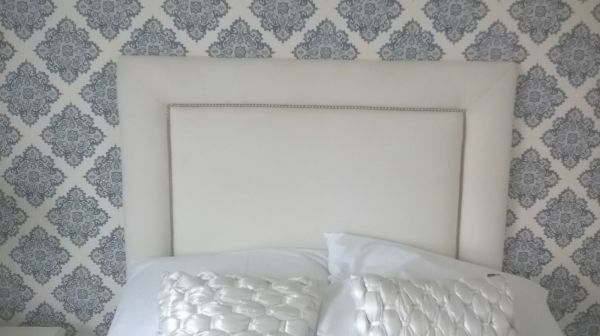 We can help you design your own unique headboard in 4 easy steps. 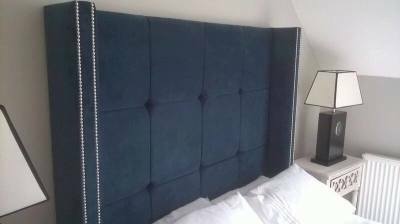 Some of the headboards we've previously made are featured below. 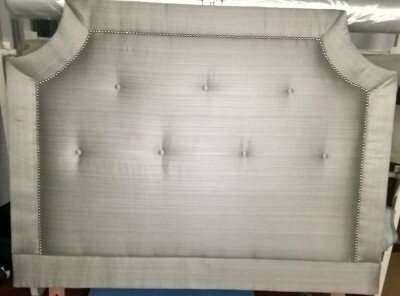 Each one is superior made using high quality timber, foam & materials and can be customised, so feel free to add/remove buttons, wings, change border size, stud colours, panel quantities etc. Browse through hundreds of fabrics to find your favourite. 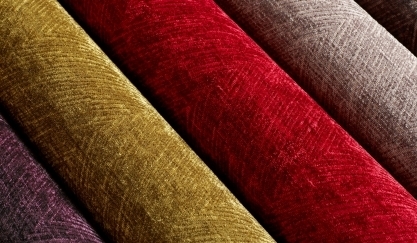 We supply fabric to suit all tastes ranging from £20 - £100+ per metre. Here you'll find our lowest priced fabrics. For those of you who'd like to keep costs down, the list to the right is of those priced at £20 per metre. Just type each name into the search box on the above website to view. 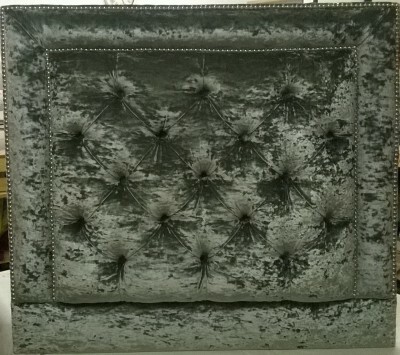 All other fabrics on the website vary in price. ​ We advise you to request samples from us before making a final decision. These will be sent directly to you. They offer an extensive high end range of designs and textures. As with Warwick's above, please request samples and prices, samples will be sent directly to you. A. 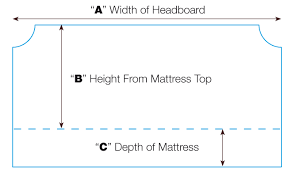 This is the size of your bed i.e small single, single, queen, double, king or emperor. 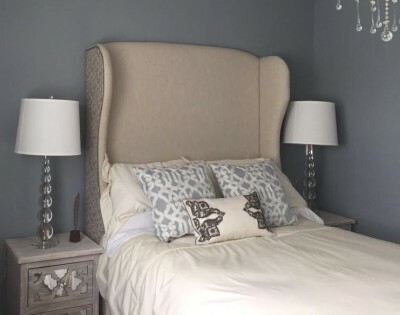 B. Approx preferred height you'd like the headboard to be from the top of the mattress. 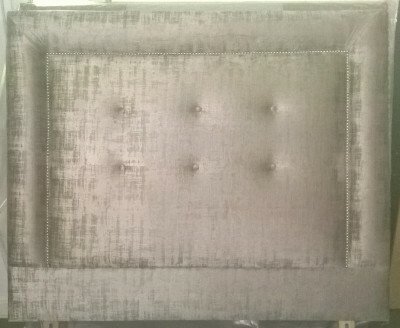 Once you've chosen a headboard & fabric, the next step is to contact us with your measurements for a price. 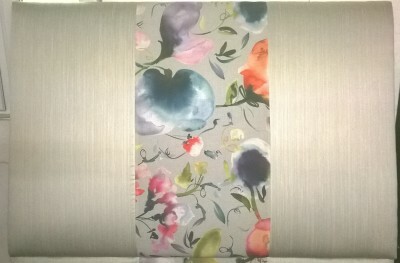 Next, we will arrange for your chosen fabric samples to be sent out to you free of charge. A final price will be given (including a delivery charge-local only) at no obligation. 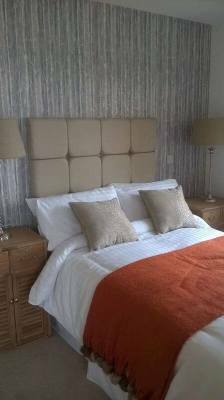 Only when you're happy with the final price, we will ask for payment upfront and your unique headboard will be made within 3 weeks. ​Payment can be made using your credit/debit card via Paypal (a Paypal invoice will be sent containing a link), by BACS transfer, Cheque or cash in person.